*Select apartments only. Valid 4/27/2019 - 4/29/2019. Restrictions apply. See leasing team for details. 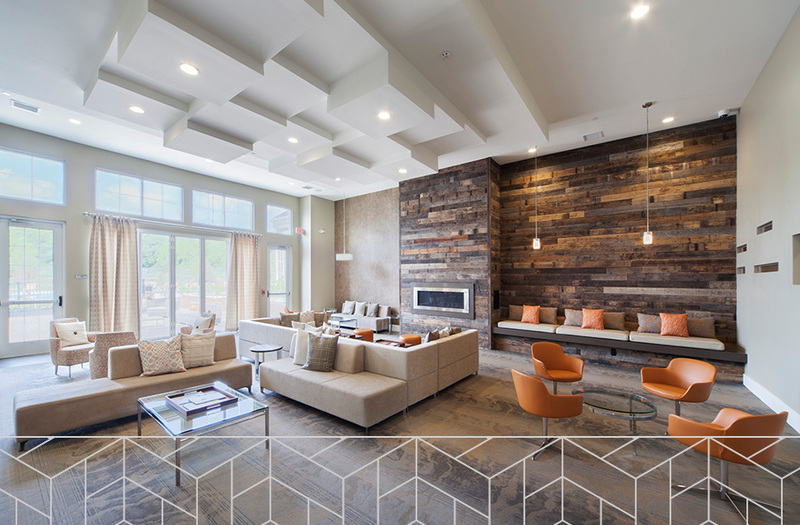 At Parc, we’re raising the bar for suburban luxury apartment living. 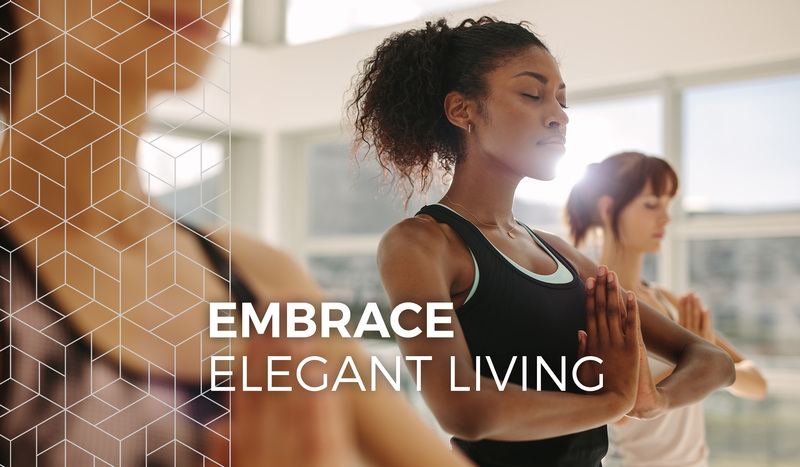 Our community blends stylish spaces and the finest amenities into a retreat-like setting near the heart of local shopping, dining, and entertainment. 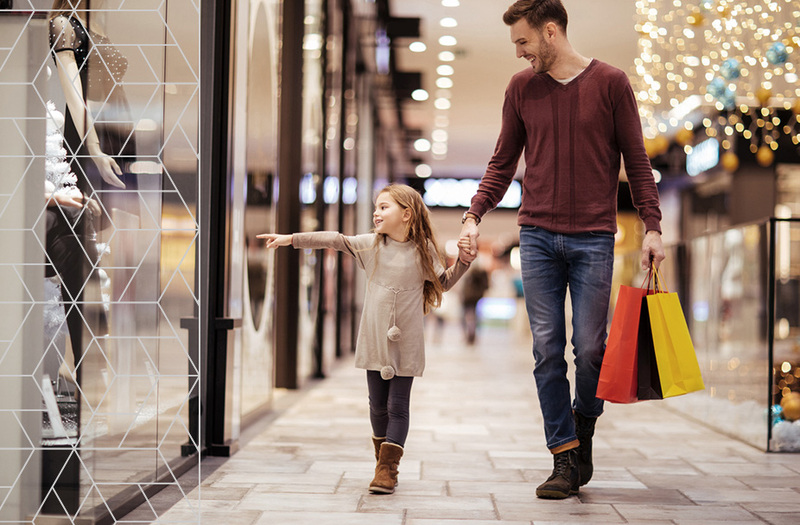 Then consider the easy access to interstate highways, turning a commute from Plymouth Meeting to Philadelphia and surrounding areas much more convenient. 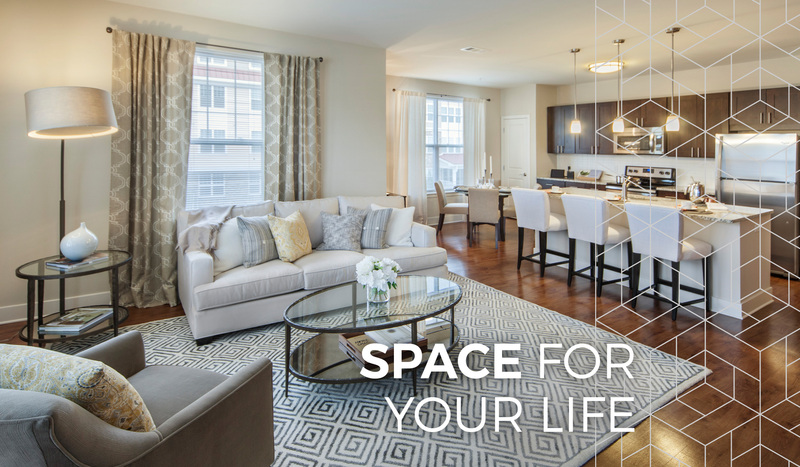 Live in an apartment you will love to call home—come to Parc. Experience the perfect combination of luxury, lifestyle and access. A commuter’s dream blends with a great place to live in Plymouth Meeting. 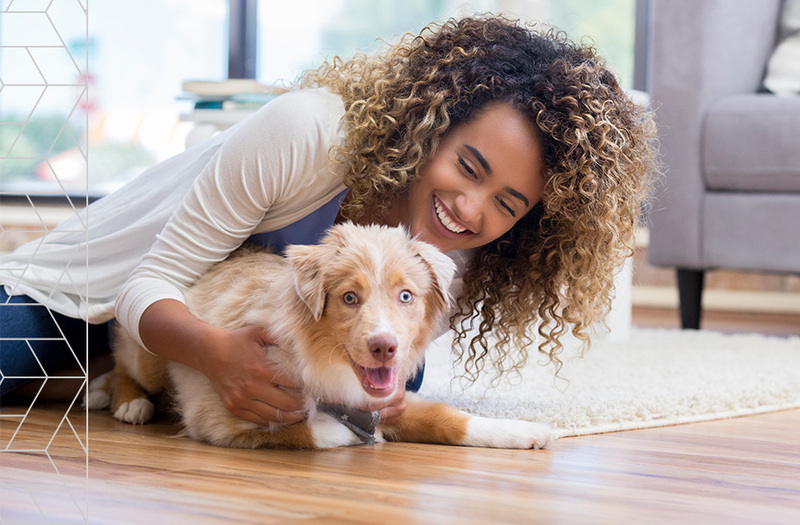 Between the spacious apartment homes, walking trails and pet salon, our pet-friendly community has everything you need to treat your furry friends like royalty.